We are please welcome you to visit our website! Steel/Metal fabrication for lining equipments. 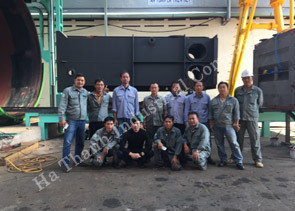 Maintenance team support after service for customer. 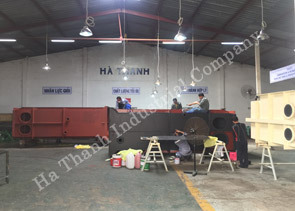 Ha Thanh sets strict inspection to secure stable quality. We deliver the High-quality products with added "Responsibilty"